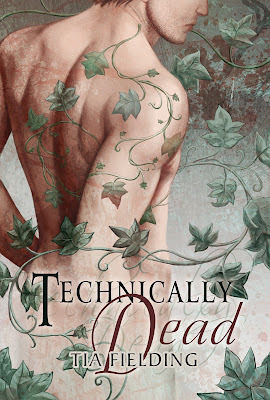 A Writer's Home: Coming Soon: Technically Dead! Technically Dead is now on Dreamspinner's Coming Soon-page. The release date is July 20th, and I couldn't be happier with the cover. I think it's stunning! I hope you'll like the book as much as I do!